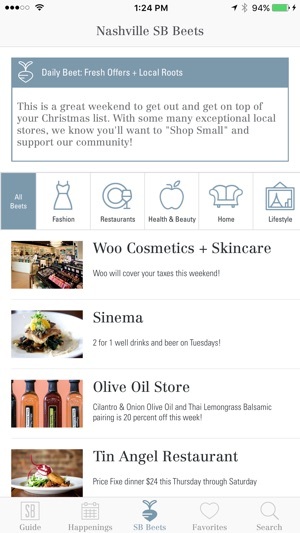 The SB App puts StyleBlueprint, the south’s premier digital lifestyle publication, at your fingertips. 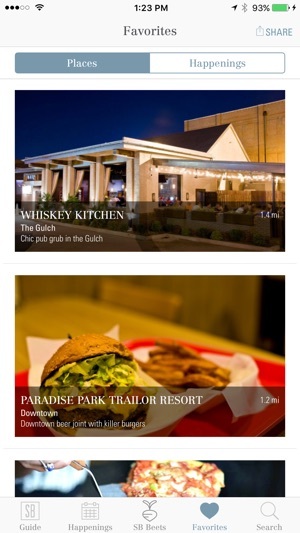 Find the best local shops, restaurants and services in the south with the SB Guide. 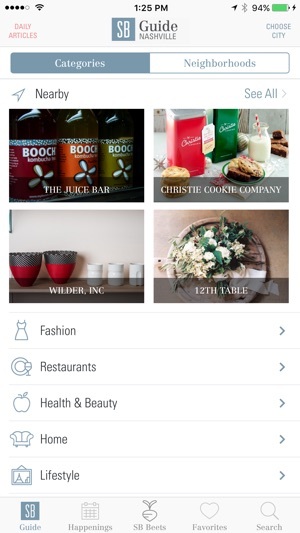 Discover new businesses by searching Categories, such as Fashion, Restaurant and Home, or sort by Neighborhoods. View the latest events and goings-on around town with Happenings. 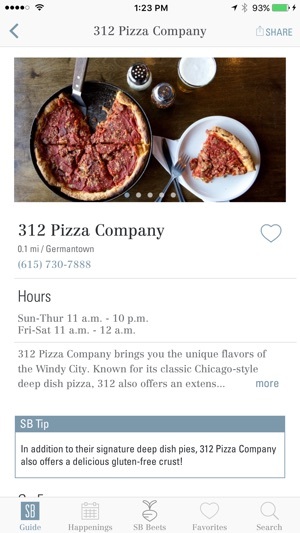 Enable location services to receive SB Insider tips for each business. Even read our Daily Articles with the link to Apple News. Bringing together the categories to provide better experience. I like searching out and supporting local restaurants and stores over chains. After downloading this app I discovered easily 10 of each within a 5 mile radius of where I was sitting (it's GPS based) that I didn't know about or didn't know where they were located. Great photos. 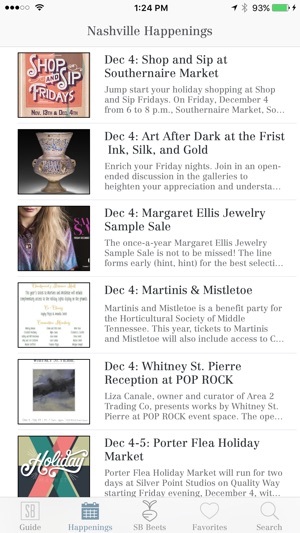 Also great are the local Happenings tab for upcoming events. 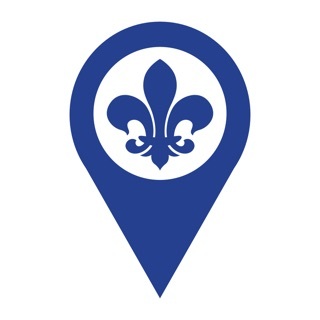 I'll be going back to this app regularly and trying it out it the other cities (Birmingham and Memphis) when I visit. Thanks! I really can't believe this app is free. This is not just aggregated information that anyone can find on the web - it's insightful recommendations of great local businesses with thoughtful support and beautiful photos. These guys really seem to know the hidden gems in Nashville, Birmingham and Memphis. Can't wait to see more cities!